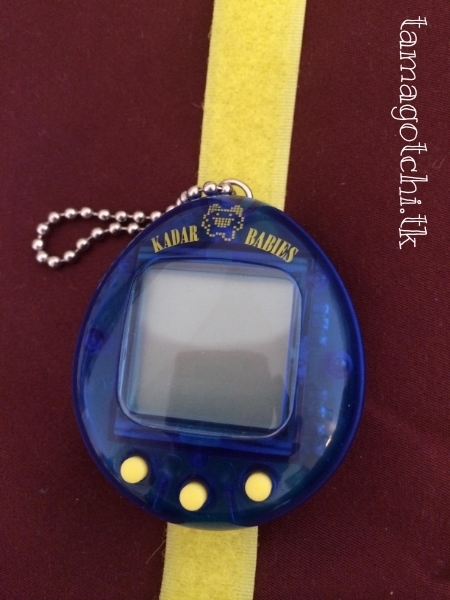 Kadar Babies 2-in-1 is a very misleading name. 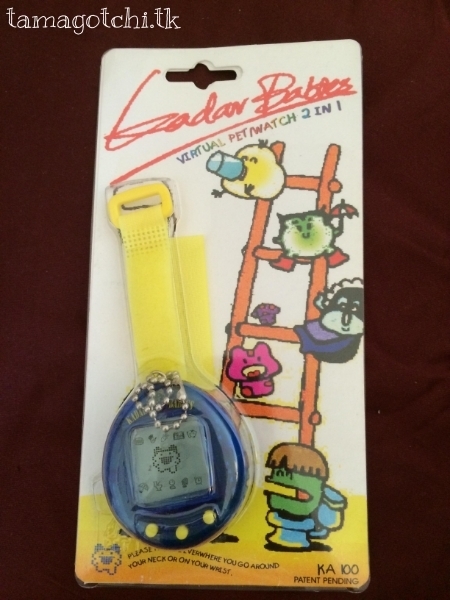 It is basically a rip-off of a vintage Tamagotchi P1, except the animations are ever so slightly different. It basically has all the same functions of a P1, and the shell is extremely cheap. It doesn't seem to have a pause feature. Another misleading fact about the name... there is nothing "2-in-1" about this pet as far as I can tell. It seems to just be a regular pet, not a multi-pet in any way shape or form, but maybe I need to fool around with it more to see for sure. I raised it one time before I decided to put it away. It is kind of nifty how it is a watch though, so there are some benefits. I personally wouldn't recommend getting this pet *shrug*. I give it a 3 out of 10 for being a complete rip-off, but doubling as a watch. I don't know if there are any other shells of this one out there, or if there are Kadar Babies that come with different programming. This pet is being sold for $35, but I made an offer and the seller accepted $25. Still a waste of money considering it's a rip-off. Just look at any typical Tamagotchi P1 growth chart to get an idea.